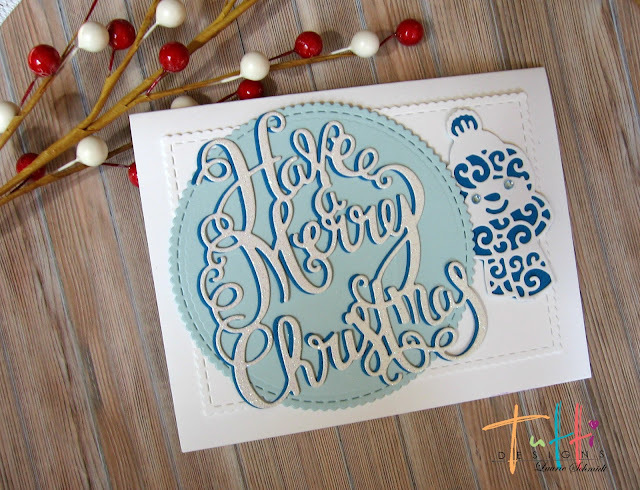 Laurie here from Stamping Up North with another card I made using the new release die, "Have a Merry Christmas." This time I went blue! First I cut out the die in some white glitter paper and added another blue cut behind it for some dimension. This is beautiful Laurie! 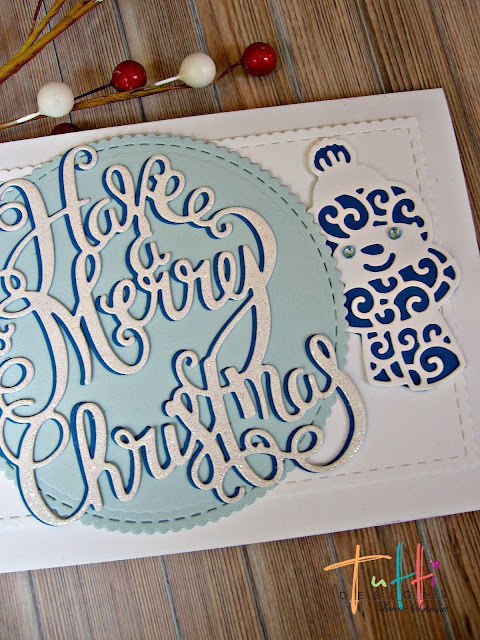 Love it in the blue tones and how cute that you added the little snowman ... awesome use of dies! 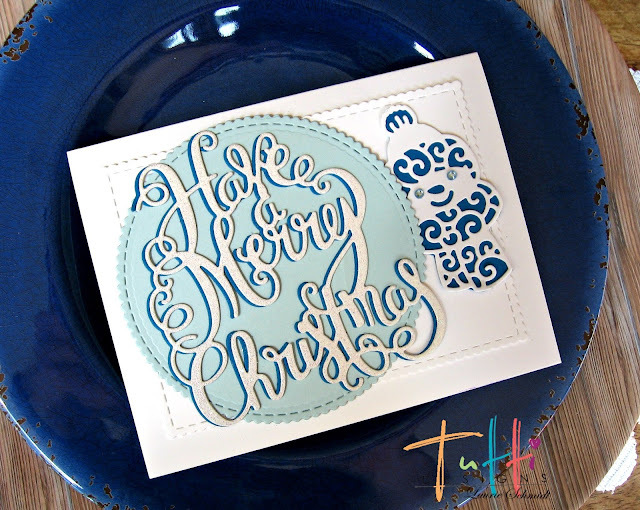 Thanks for wonderful holiday inspiration!